Wow! These nails are legit some of the nicest nails we have ever seen and we have seen thousands upon thousands of nails. We have found 26 nails that will make you take a second look, and a third look, and even more looks just to admire how wonderful they are. 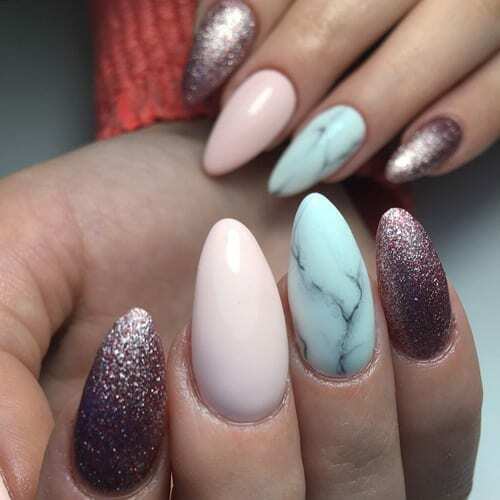 All of these nails are special in our opinion and we are happy to share them with you. These nails are all from public instagram profiles where we embedded below. Make sure you follow these nail artists and like their other nail pics to show them support. You will definitely need your glasses to look at these ones!